Welcome to beautiful prints from around the world! Thank you for visiting the debut of our brand new website. With this website, I hope to be able to bring you more choices and easier selection in decorating your home or office. Take a look around, and find that perfect print to hang on your wall! Keep checking back as I add more pictures for you to browse. My prints span the globe, bringing the exotic directly to you! All photographs are professionally printed to last more than a lifetime. 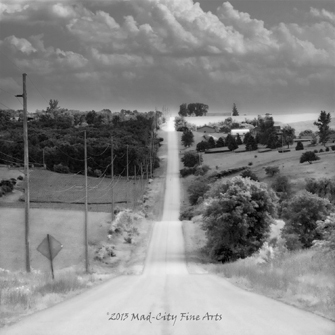 Mad-City Fine Arts offers photographs from the U.S. and abroad. All are printed on high quality paper and chemicals to ensure quality that will not diminish with time. I offer photographs in a variety of sizes to suit your needs perfectly. Normally my prints come unframed for that perfect customization to fit your space. However, custom framing options are available. Send an email for more information.